Valencia Printer’s takes the highest quality of materials and state of the art equipment to elevate your business to the next level. When you have a tight deadline, you can trust us to follow through on time, quality and price. 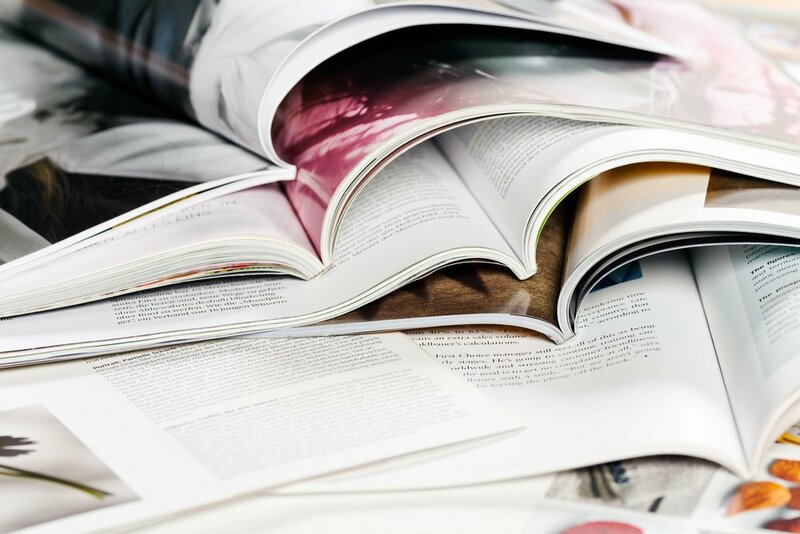 Print products can be your business’s first impression on a potential customer or client. We only use the highest quality of materials. Ask us about our free local delivery service! We use modern technology, with handcrafted service. Reach new clients and attract new business with products that are guaranteed to make an impact. Take your branding to the next level with perfectly harmonized stationery, reach new markets with full color postcards, or showcase your products with catalogs you feel proud to distribute. We uphold a reputation of trust… every time. 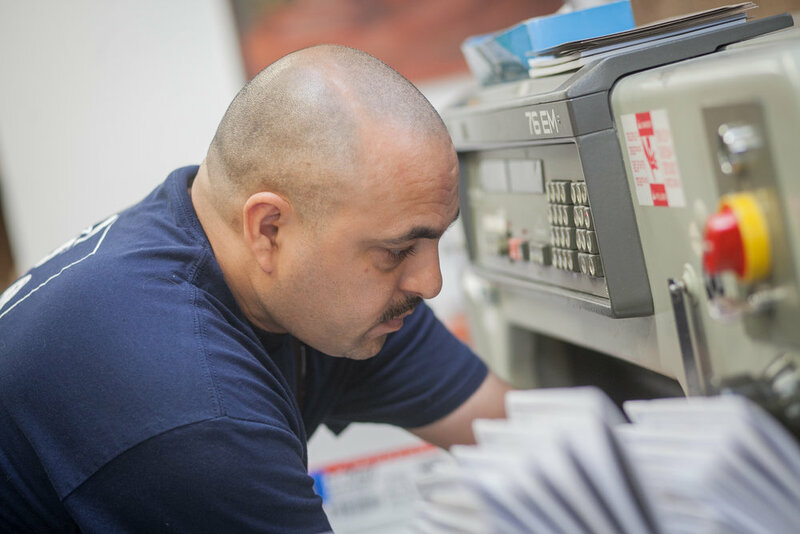 At Valencia Printers, every account gets a personal point of contact and every order placed is reviewed by one of our pre-press experts. Online printers offer limited products and very little (if any) personal attention. We continually invest in the best equipment and top talent to deliver an unmatched 100% satisfaction guarantee. Unsure of the right product? Thinking of something outside the ordinary? 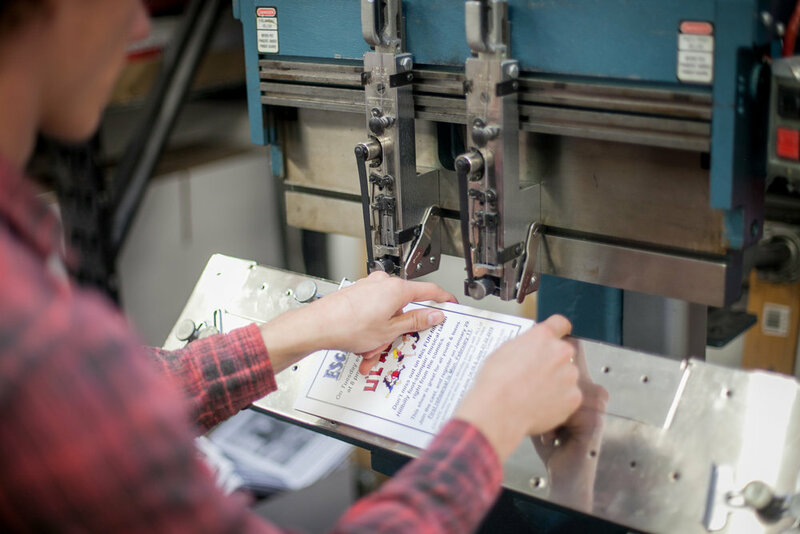 We have a team of skilled designers and print experts ready to discuss your vision. You can trust us to bring your ideas to life, and we will work with you to make it happen from custom quote to final run. Want to see our quality of products? Stop by and see for yourself! If you have an idea in mind or a general question, shoot us a message! We’d love to talk to you and walk through your vision. Describe the project that you’re thinking of in as much detail as possible. If you’ve been researching online, be sure to include some links as well. Have a design question or need? We can help with that as well!